James Dyson announced his new 360 Eye robotic vacuum cleaner, which goes on sale in Japan later this year for $1,250. It will then be available in the UK, Europe, China and Australia later in 2015. The new 360 Eye system is sleek, shiny, and, according to Dyson, has the most suction of all of its competitors. It also has continuous tank tracks engineered for accurate movement over all floors, and a smartphone app from which you can start, pause, stop and schedule the device. It utilizes its 360° SLAM vision system to map and navigate a room so it knows where it is, where it’s been and where it’s yet to clean. Should iRobot be worried? Definitely! Over the past 10 years iRobot has sold 10 million robotic vacuum cleaners. Now along comes Dyson who has considerable experience in the higher-end vacuuming market – selling more than 10 million vacuum cleaners a year! 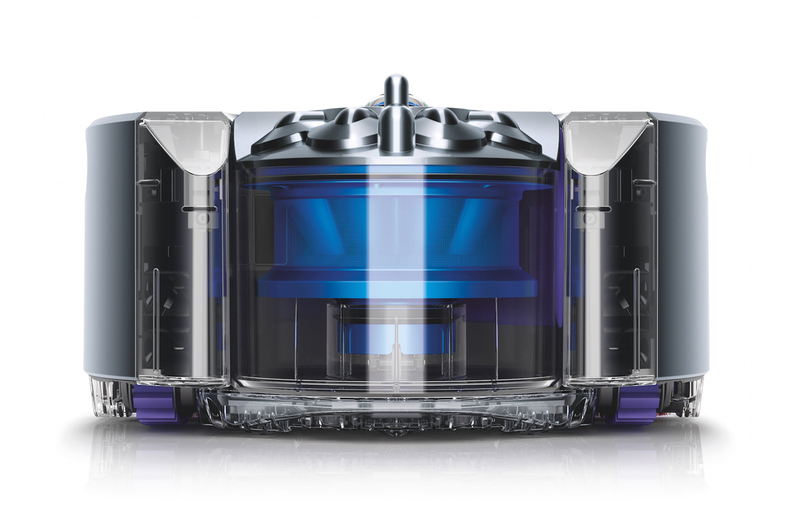 Dyson generated nearly $10 billion in revenue in 2013 vs. iRobot’s $487 million. Consequently, if the new 360 Eye is as good as other Dyson vacuum cleaners, there is much reason for iRobot to worry. The idea that a humanoid robot with arms would push a vacuum cleaner is an image that has set many expectations and, in some ways, has set back the industry, when, by just rethinking what needs to be done, we can build a product that satisfies a specific need (vacuuming), as iRobot did with their Roomba line of robotic vacuums. I used to think that I was a self-respecting high-tech entrepreneur, but it took me becoming a vacuum cleaner salesman to actually have some success for my company, my investors and myself. Now it’s up to consumers to choose from a long list of reputable robot vacuum cleaner vendors (e.g. : LG, Samsung, iRobot), which now includes Dyson.